The Story: No one told me that this was a story of faith. The movie is based on Martin Sixsmith's book "The Lost Child of Philomena Lee." I loved the way that cynicism is confronted head-on by faith and love. Philomena's faith challenged me deeply. 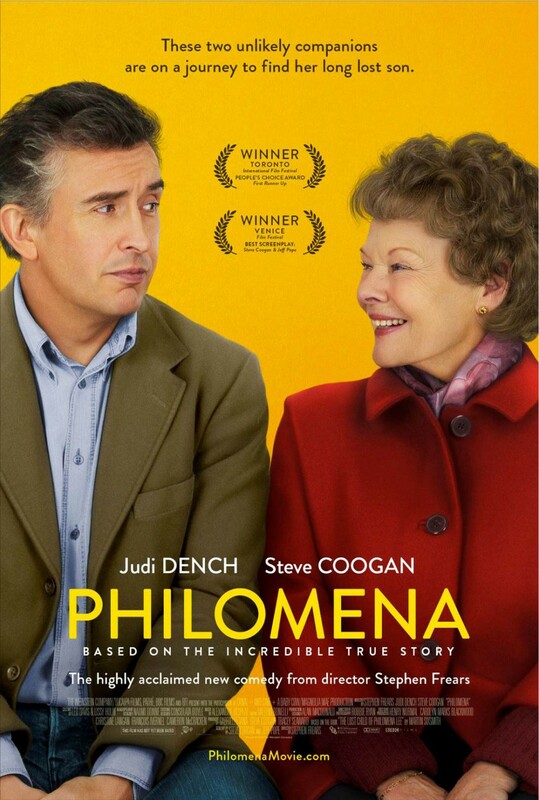 The Acting: Judi Dench is spectacular as Philomena. I cannot imagine anyone else in this role. Also great as the cynical reporter Martin Sixsmith was Steve Coogan. The Twists: Every time I thought that I had the story figured out everything changed. I loved that this true story was so unpredictable and so engaging. The Relationship: For sure, this is a movie about a mother's search for a son who she has not seen for over forty years. Yet the movie is so much more than a quest. I loved the way that Philomena changed Martin and how he helped to change her. I loved this movie, highly recommend it to you, and on a scale of ten, give it ★★★★★★★★★★. 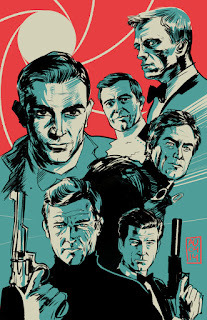 Yes, excellent movie. I had seen it at the show and will be watching it again with my husband when it arrives from Netflix. Ok, this shall be my next watch. Thanks for the review!